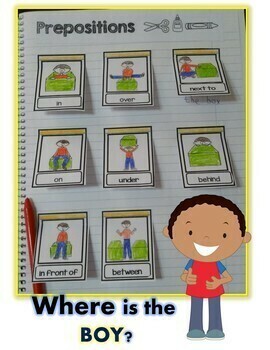 Teaching the prepositions of place? 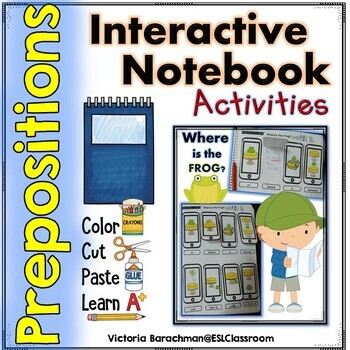 Need an interactive and fun writing activity? a graphic organization of a new concept. All you have to do is print and go! Please DOWNLOAD the Preview for a closer look at the activities! 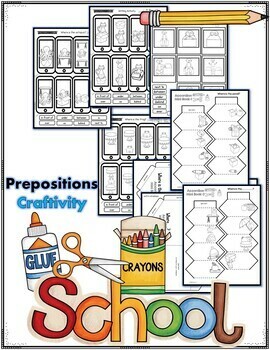 I hope you enjoy implementing this resource in your classroom! Thank you for visiting the ★ESL Classroom★. I truly appreciate your support and look forward to hearing your feedback. You will also receive FREE credits towards your future purchases. Thank Y❤️U! ⭐Click here to follow me and be first to hear about resources, sales and updates!